If you're planning to rent a video studio, complete with a green screen on which to project footage, you want your package to include as many “perks” as possible. Ideally, your rental agreement should include the bare studio space, the green screen, dressing and conference rooms, and even a kitchen so your hungry crew can refresh itself between takes. That's why you should rent your space from Gearshift! 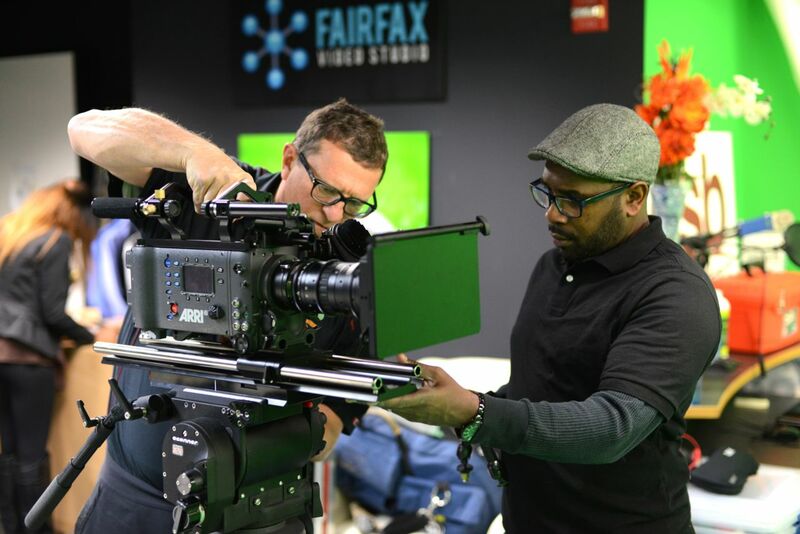 A green screen studio rental should include more than just a green screen and a studio. At Gearshift, we know that shooting a TV commercial or YouTube video can be a grueling, multi-day endeavor, and the process goes more smoothly when you have amenities like kitchens and dressing rooms. Interested? Contact our green screen video representatives at 703-962-1270 to learn more today!